The Consumer Technology Association (CTA) has announced that the US Secretary of Transportation, Elaine L Chao, will deliver a keynote address at the 2019 Consumer Electronics Show (CES), which is taking place in Las Vegas from January 8-11. 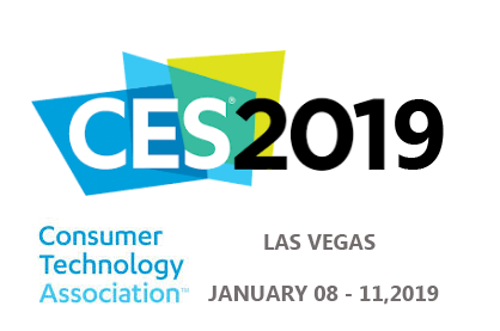 Organized by the CTA, and one of the world’s leading events for the consumer technology industry, CES provides a global stage where next-generation innovations are introduced to the marketplace. Chao’s keynote is titled ‘The New Mobility Revolution’ and will focus on the future of drones and self-driving technology and how they will revolutionize transportation. This will be her second address at the show, as Chao (right) also spoke at CES 2018, where she discussed how technology and disruptive innovation have the potential to make transportation safer while connecting Americans and American business to greater opportunity. 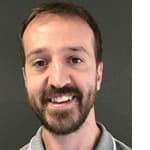 Following the Transportation Secretary’s address, a panel of experts will discuss the importance of establishing public trust to ensure consumers understand the benefits of self-driving vehicles and that deployment of the technology is safe. • Chris Urmson, autonomous vehicles pioneer and former head of Google’s self-driving car project, who is now co-founder and CEO of driverless software developer Aurora. CES 2019 will showcase the latest advancements in connected and self-driving technologies. 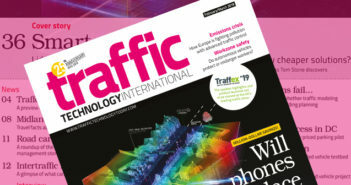 The CTA notes that vehicle technology at the 2019 show will be larger than many standalone auto shows, featuring more than 150 vehicle tech exhibitors, including nine auto makers, who will feature the latest concept cars and connected car technology. 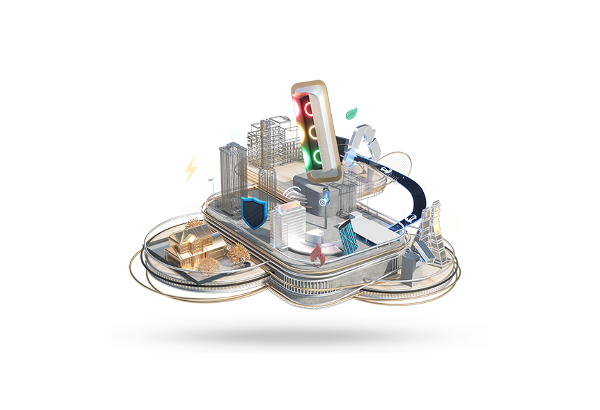 CES provides executives, industry professionals and government leaders from around the world access to the very latest transformative technologies from nearly 4,500 exhibitors, including 5G/connectivity, artificial intelligence (AI), augmented and virtual reality, smart home, smart cities, sports tech, machine learning, and other concepts. 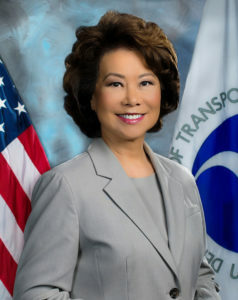 Prior to leading the US Department of Transportation (USDOT), Chao served as US Department of Labor Secretary from 2001-2009. She is the first Asian-American woman to be appointed to the President’s Cabinet in American history. Chao previously served as Deputy Secretary of Transportation, president and chief executive officer of United Way of America, and director of the US Peace Corps. “As America’s highest-ranking transportation official, Secretary Chao is leading the Administration’s efforts to realize the promise of transportation technology and innovation, including self-driving vehicles, piloted and unmanned drones, while ensuring public safety,” said Gary Shapiro, president and CEO of the CTA.